Following the recent award of the BS EN ISO9001:2015 Certification, we are also delighted to announce that Tuffa Tanks has now also received Constructionline Certification. Constructionline is one of the UK’s largest procurement and supply chain management services and was set up by the Department for Business, Innovation and Skills (BIS) (formerly the Department of the Environment, Transport and the Regions) initially for public sector contracts. It aims to reduce the annual cost (currently £165m) for construction industry buyers and suppliers, particularly SMEs, of repeatedly providing pre-tender information. 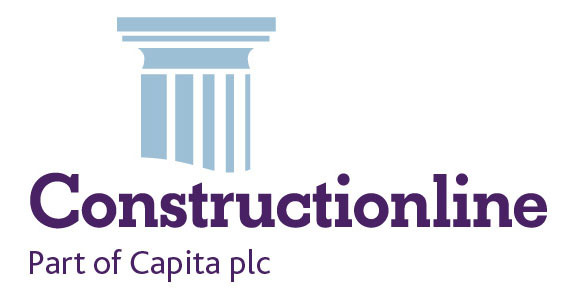 Capita PLC was awarded the original concession to run Constructionline, by the Government, in 1998 and has been successful in subsequent re-tenders, acquiring the assets of Constructionline for £35m on a cash free, debt free basis in January 2013. Constructionline collects, verifies and monitors standard company information aligned to PAS 91:2013 and is the benchmark for professionalism and credibility for buyers. It is the UK’s most established and recognised procurement and supply chain database. It is designed to make outsourcing and contracting simpler for large organisations and is essential for projects in the public sector. Tuffa Tanks General Manager, James Shenton commented: “Constructionline is a credible mark of quality for our customers. It is our objective to supply more plastic and steel bulk liquid storage tanks to the public sector. Constructionline reassures buyers that they are dealing with a professional, reputable company manufacturing product to a high standard of build-quality,” he said. Some of the country’s largest organisations like the Government, Councils, the NHS and other private and public sector companies use Constructionline as a recommendation that we can successfully deliver on their project. 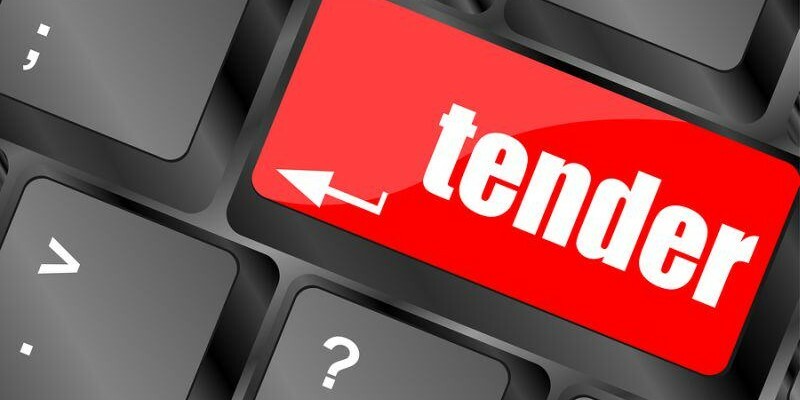 Their buyers can access company information including production, staffing, accounts and Health & Safety details in order to decide who they select to tender for or carry out work for them. Kerry Shenton, HR Manager at Tuffa Tanks, commented: “Following on from our BS EN 9001: 2015 certification, our Constructionline membership is further recognition of our commitment to quality throughout our business. The rigorous standards we have to meet to achieve certification provide instant credibility for buyers. It’s a vital part of our business development for the increasing amount of projects we aim to undertake in the public sector,” she added.